New wall paint colors are one of the simplest ways to change the look of your home. Fresh paint colors can energize your rooms and create a totally new decorating style. More people agonize over finding perfect wall colors than the perfect sofa. 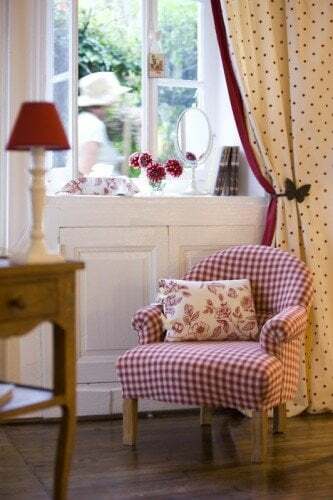 Room colors are hard to visualize and I hope this series of articles on paint colors will help to make the process easier. Painting is easy. 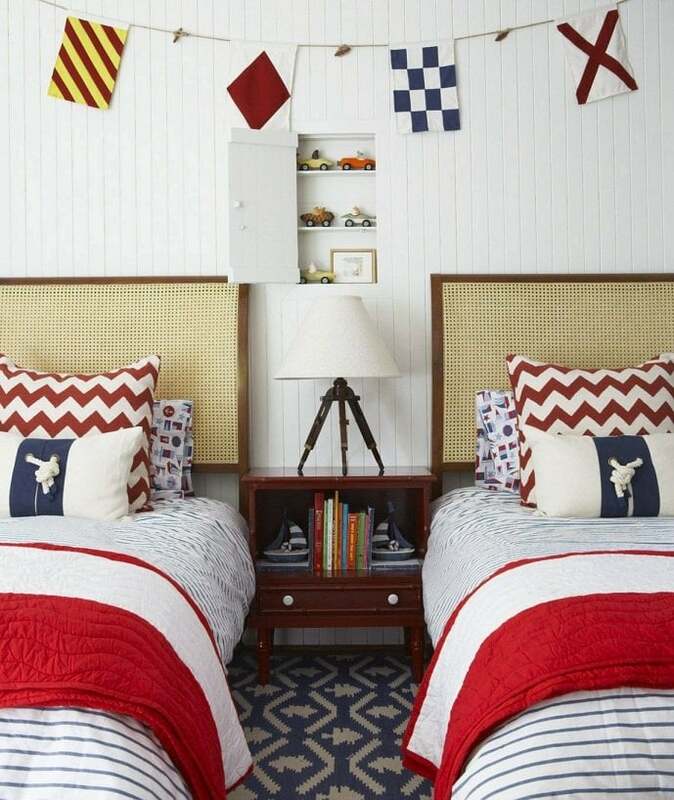 The hardest part is finding great bedroom decorating ideas and perfect kitchen paint colors. Painting walls might be time consuming and relatively simple but without the right paint ideas the result can be less than perfect. 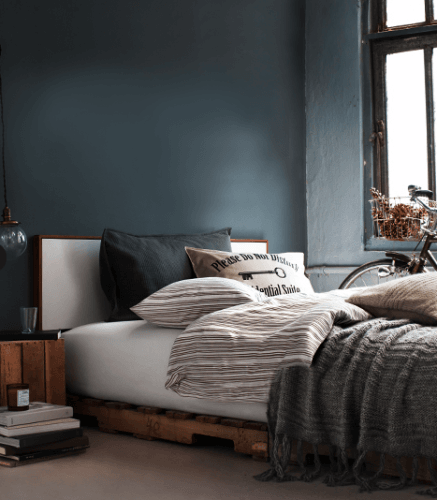 The room colors you choose often comes down to the mood you want to create. There are so many things to take into consideration; from your natural room light, existing decor and, of course, what the room is used for. Bedroom paint colors are different to living room color paint colors and color schemes. It can take weeks going through pinterest, magazines, talking to friends, grabbing sample paint colors and slapping them onto a board or wall. 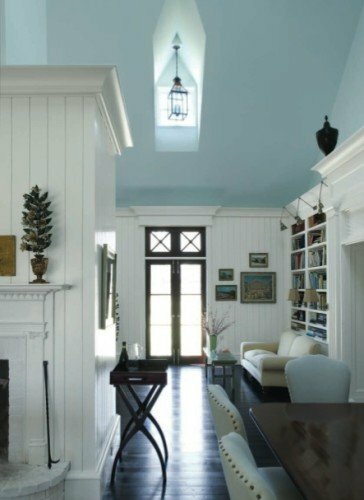 You know something is “off” with your paint color combination as soon as you see it on the wall. You wait hoping it might improve. Nope. You're back at square one, looking at a new batch of wall color ideas. Ever picked the most amazing paint colors and then wondered - 'What was I thinking!'? The best paint colors you love on a tiny swatch can be overwhelming in larger quantities, so test them on a board or a larger section before your paint. 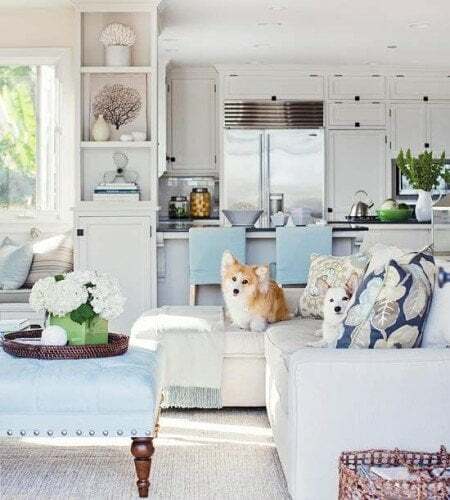 Whether you love a paint color because it stimulates your senses, creates energy, looks relaxing, or fits with your decor, the same color can overwhelm, bore you or even terrify in a bigger area. Wall surfaces are the largest surfaces in a room. Starting small by using your paint colors on a bathroom, linen closet, hallway or accent wall means you can see your results faster and decide if you want to keep going. Leave your new paint color schemes colors for a few days before making a decision. But don't wait too long - you may not like it, but you might get used to it. Hue is what we call a color. Red is the hue; blue is the hue. The value of the hue is how light or dark it is. Shading a color is adding black. Saturation is how strong the hue or color is; from blue to baby blue. Intensity - Pure colors like red are more intense than color combinations like yellow and green. Tinting a color is adding white - think pink or baby blue. 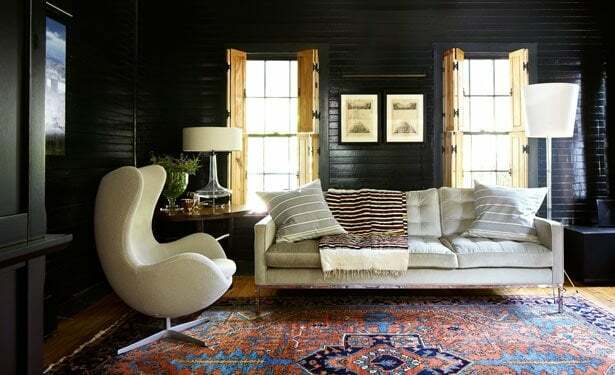 Even if the paint color combinations you choose are quite scary you can always add white, black or gray to your paint to create a brand new color that suits you and your rooms better. Even if your paint schemes look great on paper, finding your perfect paint colors is a process. This is a common but serious mistake. The second largest surface area in a room is your floor. So while you're concentrating on finding the best paint colors you might forget how much the floor color and texture will add to, take away, clash or impact on your paint choices. You wall color idea only works if it ties well with the floor. To create a room that flows, consider your floor color and texture. Carpets and rugs in their many shapes, sizes and colors will affect your look as will wooden floorboards, which can be honey-colored, cherry, or ebony, limed unless you're planning to replace them, or paint them. Holding paint samples next to the floor can help, but painting a larger board or even part of a wall is better. The differences and contrasts will become more obvious. What will your room be used for? Is it restful, dramatic and intimate? Light and neutral paint colors form the basis of a quiet serene room while stronger colors can create an energy filled room ready for drama. A simple color choice can make a dining room go from inviting and exciting to stuffy or conservative. Does your room have architectural features? There are some you will want to highlight, and others you will try to hide. Is your furniture big and bold, relaxed or rustic? Select contrasting colors to show off the best in what you have. How much natural light do your rooms get in the morning or afternoons? What do the rooms look like at night with your existing lighting? 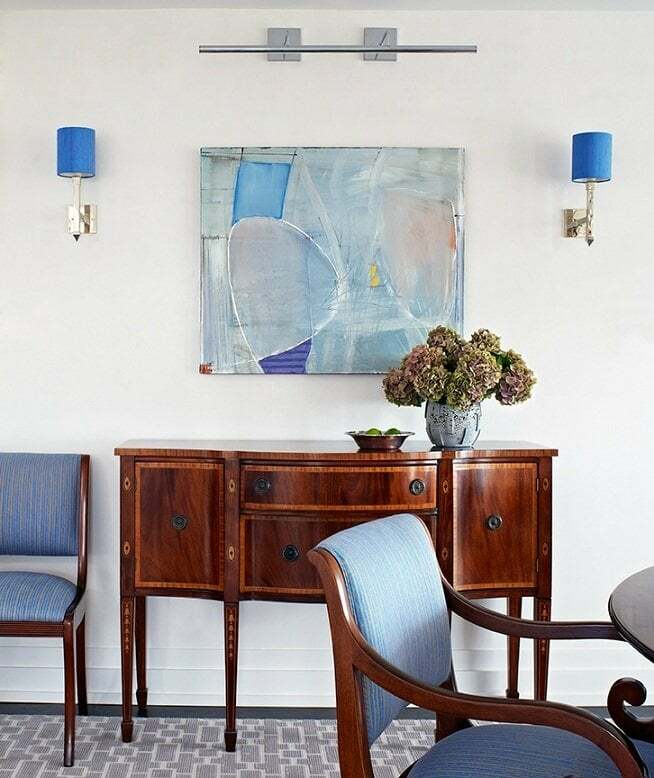 Warmer, contrasting and brighter colors add to a friendly dining room atmosphere. 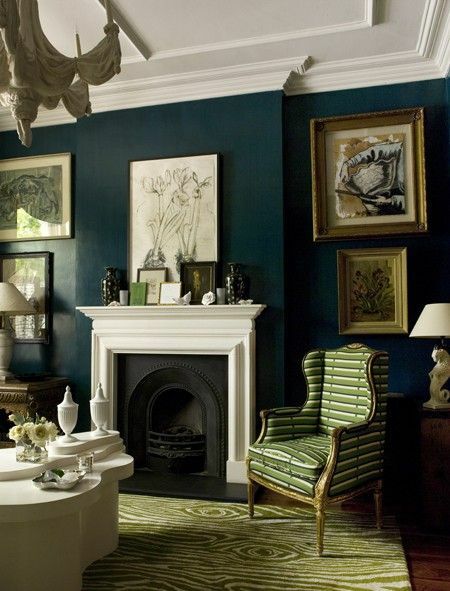 Wall paint colors like deep blue-greens and neutrals are more formal. Children's room should be restful. You can over-stimulate your children with intense brighter colors which can lead to over activity, irritability from less sleep. 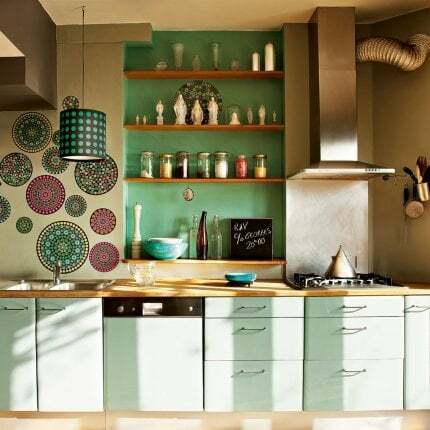 Stronger, intense colors are good if you want a more active space. Light wall colors can make the walls reflect so much light that they glare. Instead, choose a combination of two or three light to medium delicate shades to create a soft, airy effect. The next article will go into greater detail so you can get amazing rooms with your color scheme selections. We'll go into undertones, white color schemes and more. If you would like more free ideas, please join our email list and get 42 Interior Design Secrets free.